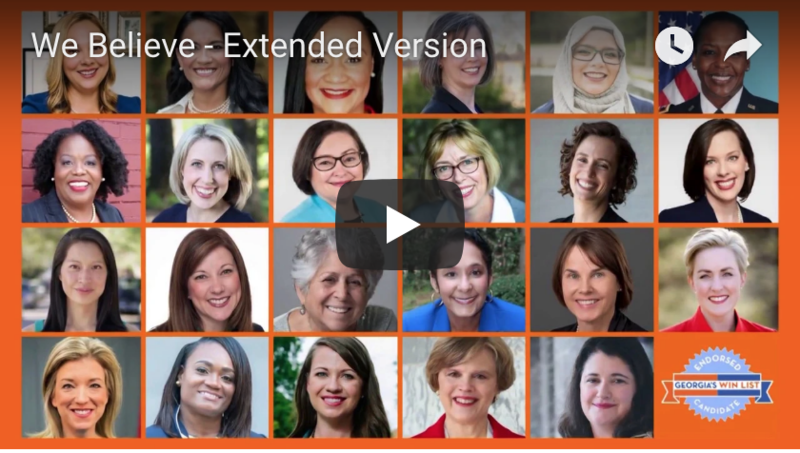 “Stand With WINning Women” event will celebrate WIN List’s record-setting slate of 36 endorsed women, the diversity of women running, and the future of Georgia. 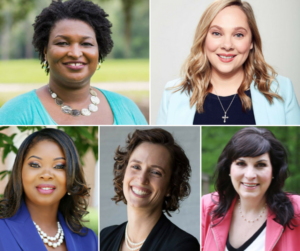 ATLANTA, GEORGIA, UNITED STATES, August 21, 2018 – As the number of women candidates running for office breaks records nationwide, Georgia’s WINList, the state’s leading Political Action Committee (PAC) focused on electing Democratic women, announces “Stand With WINning Women” – a historic campaign rally featuring the organization’s record-setting slate of 36 endorsed women. The “Stand With WINning Women” rally is scheduled the evening of September 25th at The Georgia Freight Depot in Atlanta. The festive event celebrates the historic first of women nominees at the top of Georgia’s ticket: Stacey Abrams for Governor and Sarah Riggs Amico for Lt. Governor; as well as record-setting numbers of truly diverse women candidates for November’s mid-term election cycle who seek legislative seats long held by Republicans. 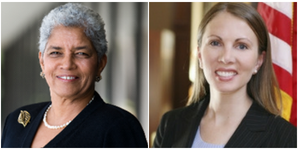 Honorary co-chairs for the event are former Atlanta Mayor Shirley Franklin and Stacey Evans, former State Representative for House District 42 who also served as WIN List Board Chair from 2008-09. Several of the candidates will address the crowd of avid supporters. Candidate tables staffed by campaign volunteers will offer literature or yard signs and recruit volunteers to make calls, write postcards, or knock on doors. Voter registration information and applications for absentee ballots will also be available. At Georgia’s WIN List, WE BELIEVE Stacey Abrams can shatter Georgia’s glass ceiling because our WINning women are on a WINning streak.